In response to requests from the field, COABE is holding a series of leadership training webinars (5 one-hour training events) for local program administrators on a variety of high-need topics. 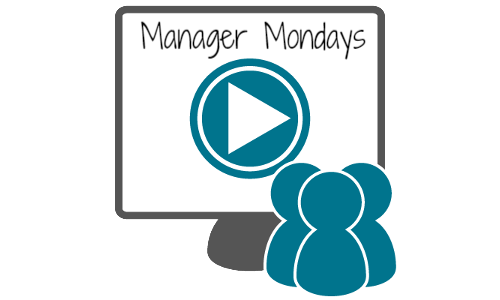 These Manager Mondays will feature state and local practitioners who are tackling the same issues you face each day. Additionally, each webinar will include OCTAE recommended resources. Register today! WIOA II federal funds are just one source of adult education funding. To build comprehensive service models, state and local programs are braiding other federal, state, and local public and private funds. Come here about this strategy from an adult charter school leader. Lecester Johnson is the Chief Executive Officer of Academy of Hope Adult Public Charter School, an adult education provider in Washington, DC. Ms. Johnson joined Academy of Hope in 2006. During her tenure, the organization has grown to two locations, transitioned to an adult public charter school and doubled the number individuals earning a high school credential. Ms. Johnson is a founding board member of the Workplace DC and The DC Adult and Family Literacy Coalition. Ms. Johnson holds a Masters and an Education Specialist degree in Transition Special Education from The George Washington University. She is also a Certified Vocational Evaluator (CVE) and has received numerous awards and honors, including the Georgetown University’s 2014 John Thompson Jr. Legacy of a Dream Award, 2015 Amtrak Pioneer Award and the 2011 Meyer Exponent Award. What is the National Reporting System and how it used? What new elements has WIOA introduced into reporting? How do targeted performance negotiations impact your work? Jenny Schlukebier has over 16 years of experience in Adult Basic education accountability and reporting. 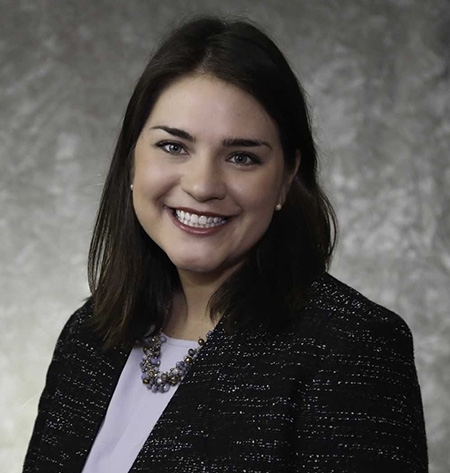 She has worked for the Minnesota Literacy Council, the St. Paul Literacy Consortium and the St. Paul Public Schools ABE program managing and coordinating accountability, data management and reporting. Since 2015 she has worked at Urban Planet, the developer of Minnesota’s ABE data system (SiD - Student Information Database). She coordinated the development of and transition to the upgraded system and the continued support and updates required for NRS and WIOA reporting. Each year the NRS support project develops products and tools for state adult education staff and local providers to supplement their own information and knowledge of the NRS. Our most recent tools include the LEAP I & II toolkits to assist with understanding changes to the NRS as a result of WIOA implementation. Check here for relevant products and tools. WIOA, the Higher Education Act, and the new Perkins V legislation all share the same ‘career pathway’ definition. What does that look like in operation? How can it help you scale and sustain your IET and career pathway programming? 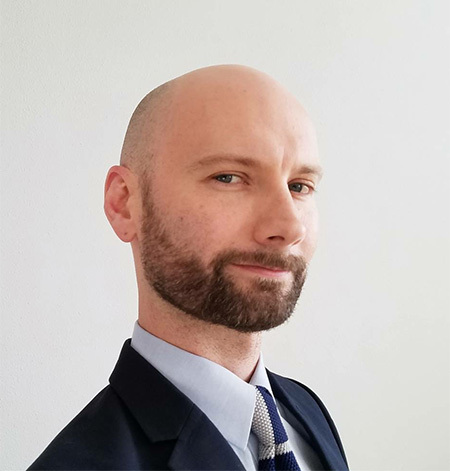 William S. Durden is the Policy Associate for I-BEST and Pathway Development in Basic Education for Adults at the Washington State Board for Community and Technical Colleges. His primary responsibilities include supporting and scaling up I-BEST and guided pathways with Adult Education as the foundation of those pathways, with the ultimate goal that all adult learners will have access to innovative, high quality education programs that provide the knowledge, skills, and credentials necessary for securing living wage employment. He supports the development and expansion of I-BEST nationwide, having provided I-BEST training and technical assistance to 33 states and counting. A former I-BEST instructor, William served as English faculty at Clark College for six years. He earned an MA in English Studies from Western Washington University (2008) and a BA in English from Washington State University (2005).